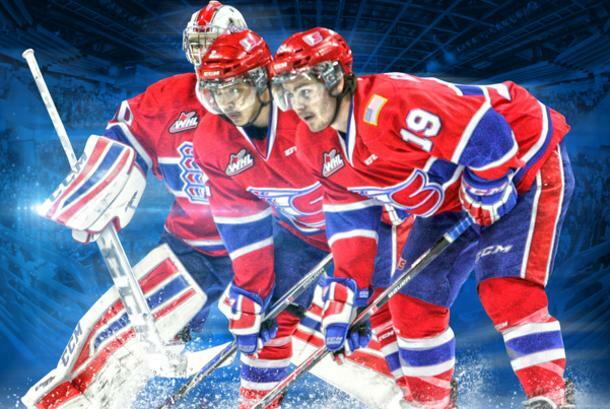 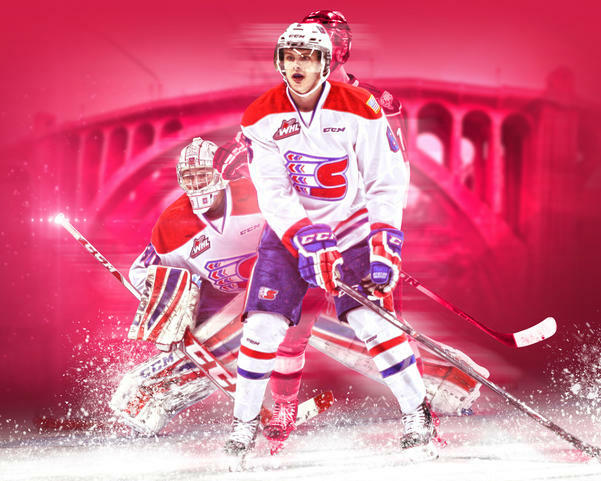 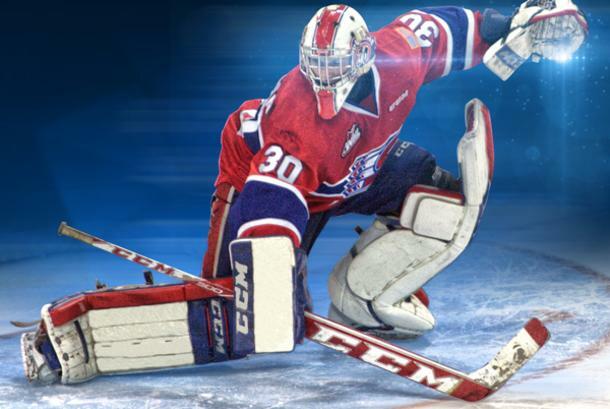 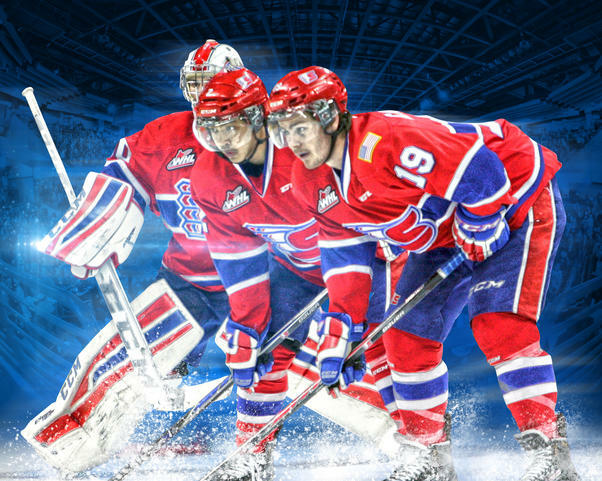 The Spokane Chiefs are part of the Western Hockey League and provide affordable, fun, family entertainment with 36 home games. 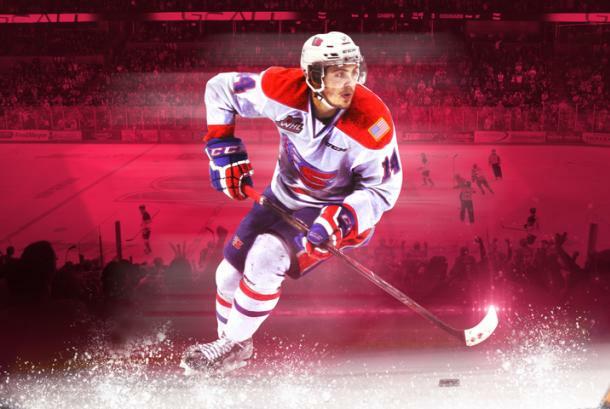 The Chiefs sell individual game tickets, group outings, suites, party areas and ticket packages. 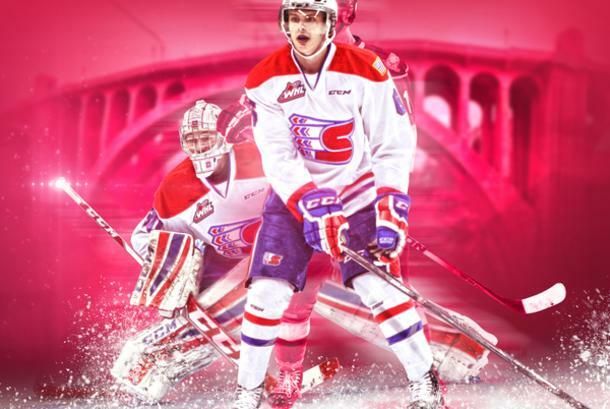 At the game visit the Chiefs Team Store, the many different dining areas, the kids’ zone and our mascot, Boomer the Bear. 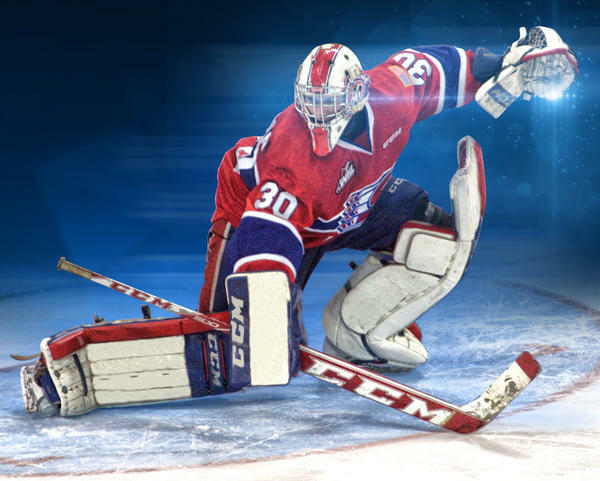 Comments/Notes: Games average 2.5 hours.